The widespread conditions of dispensaries as the increase in numbers for recreational use is that while they are letting go of some of the strict restrictions as to who may purchase and consume marijuana, but there are strict security measures that must be set and enforced at these facilities. In order to keep your business safe and comply with federal regulations as well. In short starting, a marijuana dispensary will call for a state of the art security camera system. You will need to look for features such as high-resolution imaging as well well as durable build, and for outside portions of the system weatherproofing. Our team at Security Camera King can help your business meet all security regulatory standards at an affordable price. Security regulations for starting a marijuana dispensary are in place in order to protect the locations from being burglarized as well as prevent marijuana from leaving the approved locations illegally. 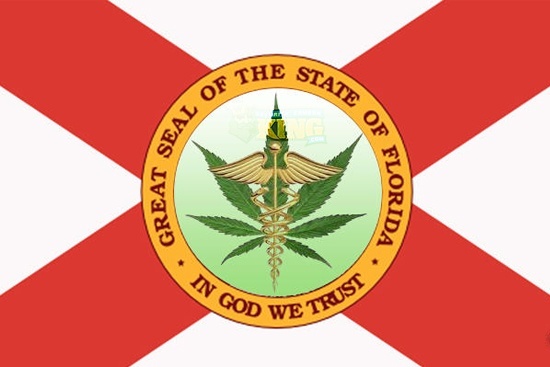 Different states will have their own set of statutes and proclamations that set standards of operation for dispensaries. Security Camera King can provide you with valuable insight as to what your state’s specific legislations are on the matter. This will ensure you are on the right track from the beginning if considering starting a marijuana dispensary. We have extensive experience in helping businesses secure their locales. You can visit our cannabis security page to read up on and learn more about the regulations in your state if you plan on moving forward and starting a marijuana dispensary. Security Camera King can provide you with guidance as to what security camera systems would work best with your business by giving valuable product suggestions that’ll meet your needs and desires. 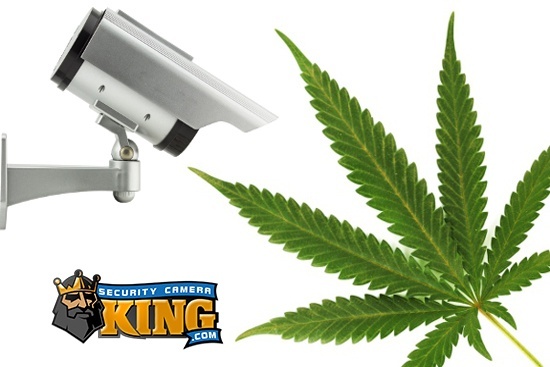 you can contact us for a free quote today on a security camera system requisite for starting a marijuana dispensary. 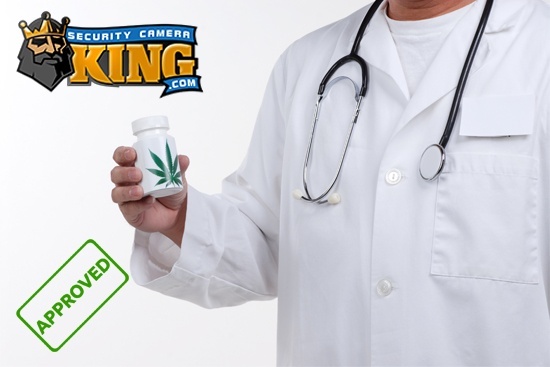 Our experts have experience in helping new dispensaries meet the security regulations called for in order to get their businesses compliant and started quickly. Not passing your security inspection the first time around can have unwanted attention raised toward your direction before the business even gets going. No business want the added stress of IRS audit down the road because of product selection or an installation error made on your security system. It is proven that a visible security camera system is one of the most effective crime deterrents available for an entrepreneur or business owner. A proper security system in an investment that will help you save money down the line if professionally chosen and proficiently installed. If you are serious about starting a marijuana dispensary you will need expert security service providers in your corner. Security Camera Kings has the equipment and experience necessary to help get your business venture on track for success. We are passionate about security products provided with grand customer service and integrity. Our company are proud of our reputation for outstanding customer satisfaction and are confident that we can assist you in moving your marijuana business forward. Contact us today in order to get started, and one of our knowledgeable representatives will work with you hand in hand to help meet your needs.